Are you doing an oil change? Or need something to stop a leak? 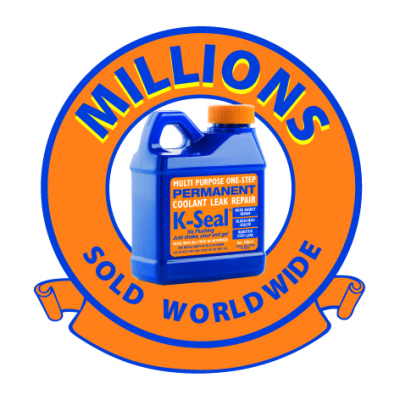 We have all the oil grades and additives you will need. 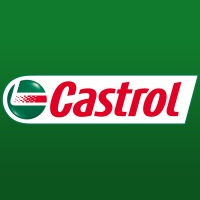 Including 0W-20 oil for the new hybrid cars to 20W-50 Castrol Classic oil. You will be surprised by how many people put the wrong oil in their car and then the next thing they know they have an expensive garage bill. 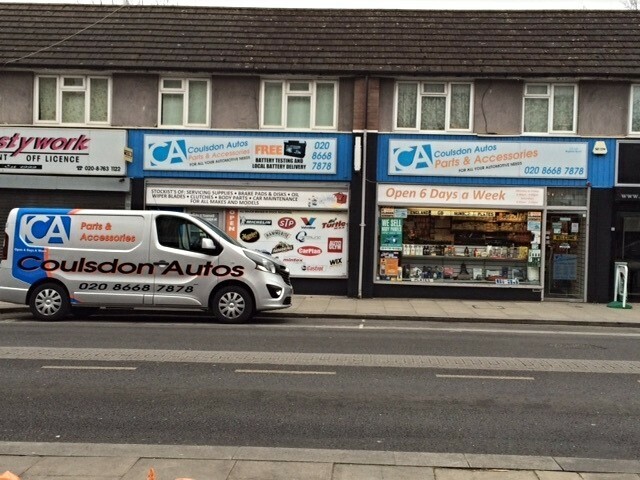 All you need to do is give us your car registration number and we can sort out the correct oil, antifreeze etc.